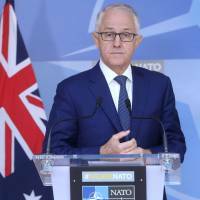 SYDNEY - Australian Prime Minister Malcolm Turnbull on Monday stripped requirements for reducing greenhouse emissions from his centerpiece energy policy in the face of political opposition, although the country remains a signatory to the Paris Agreement. The National Energy Guarantee had mandated that greenhouse emissions from its power industry be lowered by 26 percent from 2005 levels by 2030. 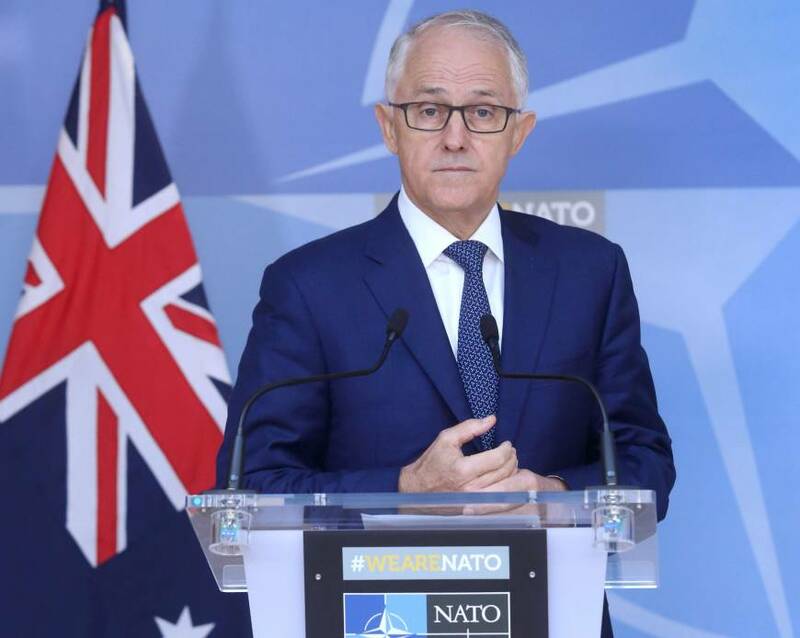 With Australia’s east coast in the middle of the worst drought in 60 years, Turnbull said his government would seek to legislate emission reductions in the future. He gave no timetable for revisiting the issue, but said his government is committed to its Paris accord commitments. The decision drew immediate scorn from critics, who argued it was meaningless to be committed to a treaty without working to hit its targets. Conservatives, led by former Prime Minister Tony Abbott, argue reducing emissions puts Australia at an economic disadvantage after the United States withdrew from the Paris accord in 2017. The message resonates with rural voters, a key electorate for Turnbull. Australia’s center-right government has fractured in recent days after a handful of ruling lawmakers said they would vote against the National Energy Guarantee, which aimed to lower energy bills for voters, improve reliability, while meeting commitments to lower carbon emissions. “One of the things that’s been missing in the whole energy sector is certainty around carbon policy. That’s what has stalled investment. And this just continues that,” Carl Kitchen, a spokesman for the Australian Energy Council, said of the decision to remove emissions targets. With Turnbull, a social liberal who supports fighting climate change, struggling to unite the party, local media reported Home Affairs minister Peter Dutton was considering a leadership challenge. Australia has seen five different leaders since 2009. A widely watched poll Monday shows support for Turnbull has crashed to its lowest level since December.